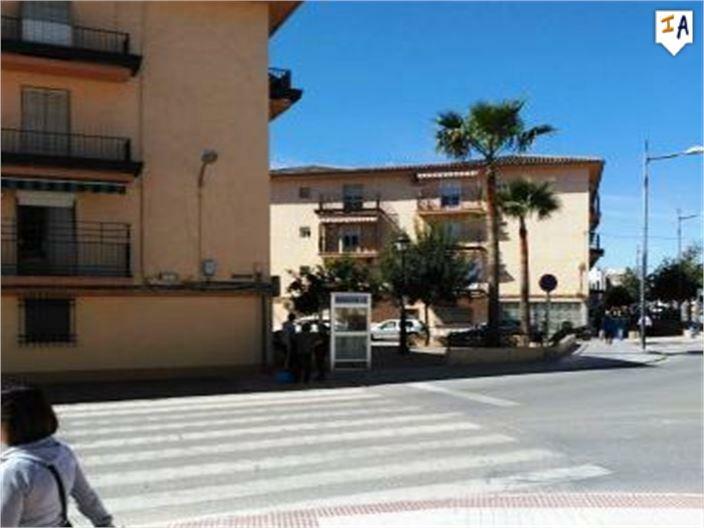 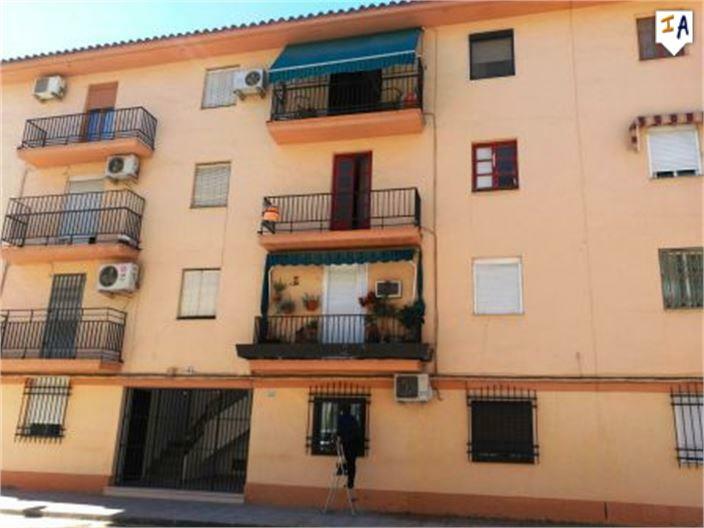 This 3 bedroom apartment is located in the heart of Puente Genil a busy town with all the major supermarkets and plenty of shops, bars and restaurants. 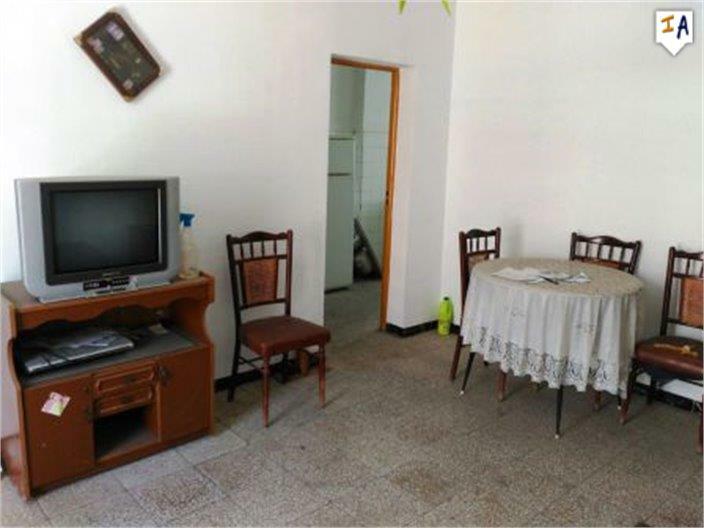 The property is within walking distance to all the amenities and offers a large fitted kitchen, 3 spacious bedrooms a full family bathroom and separate toilet and a spacious lounge diner with an exterior balcony that over looks the town. 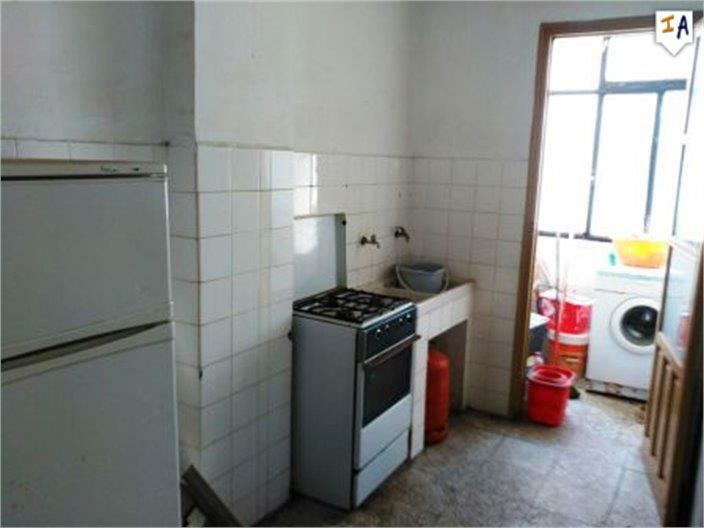 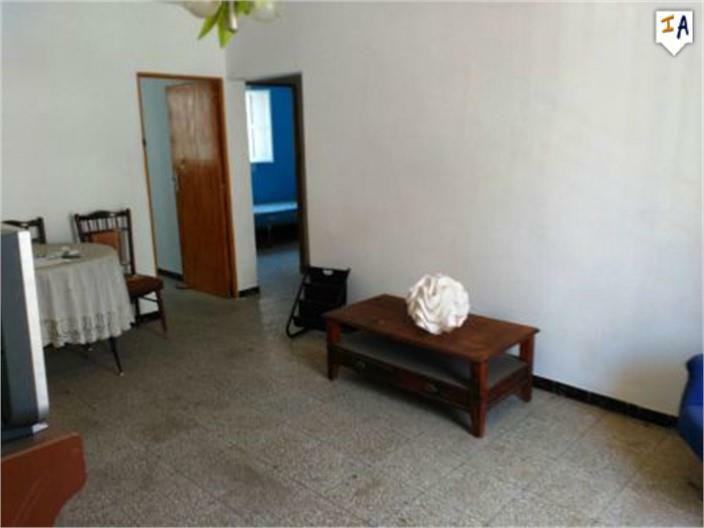 The property is in need of modernising but is in a good location well worth viewing. 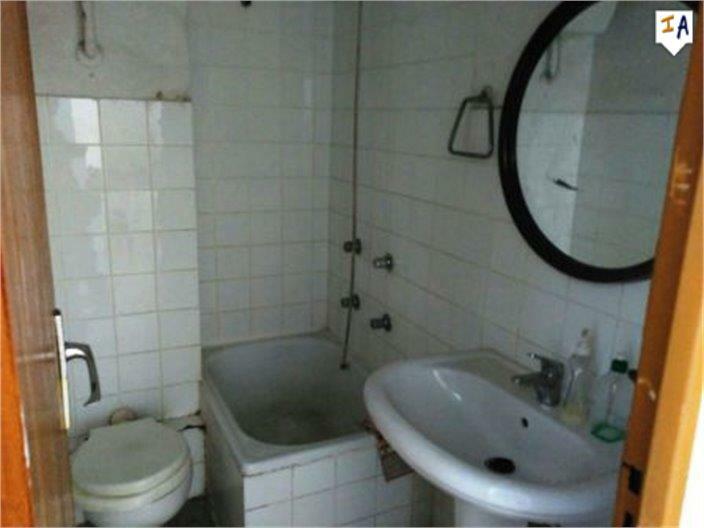 It is on the 2nd floor and is priced to sell. 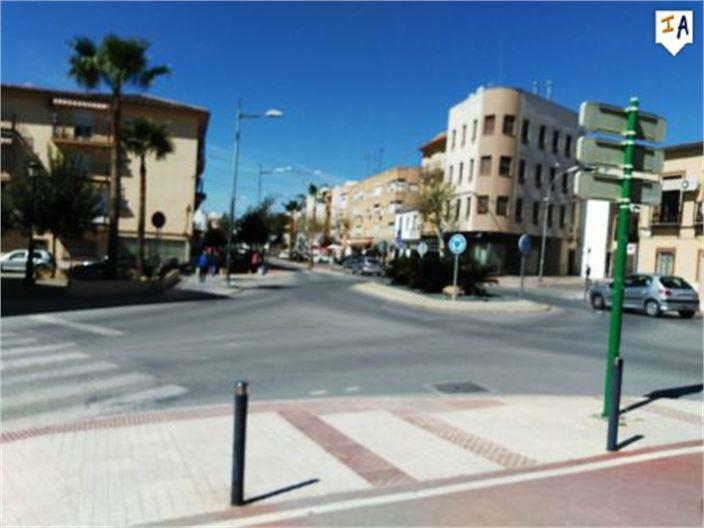 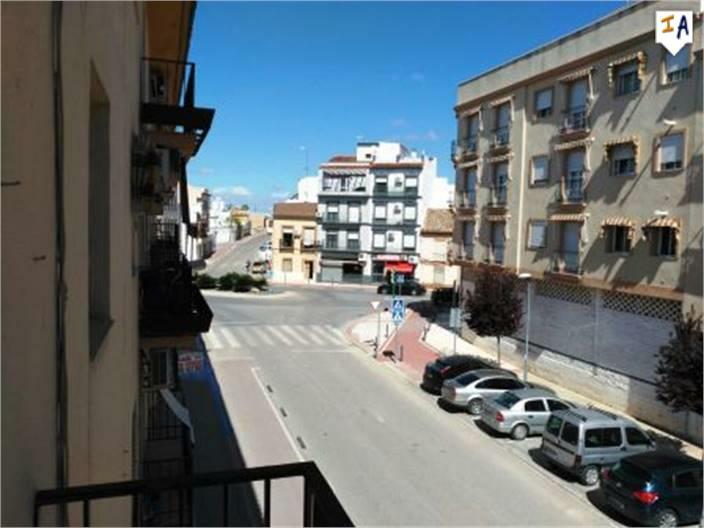 This property is located in: GEN, Puente Genil, Puente-Genil (Andalucia, Spain).